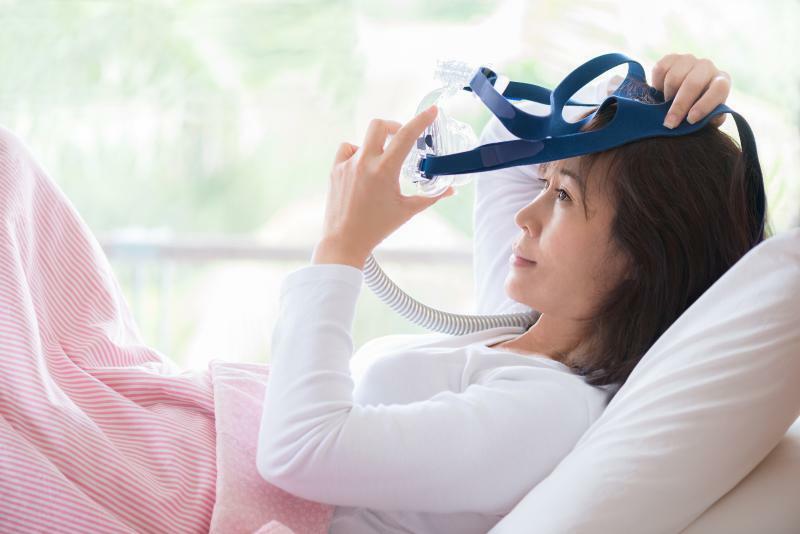 Overnight supplemental oxygen attenuated the rise in morning blood pressure (BP) experienced by patients with moderate to severe obstructive sleep apnoea (OSA) following withdrawal of continuous positive airway pressure (CPAP), according to the SOX* trial. 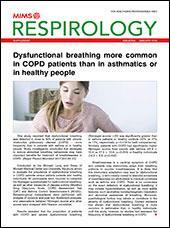 “This is important because many patients, especially those with few symptoms, are unable to tolerate using CPAP treatment and other treatments may be needed for these individuals,” said lead author Dr Chris Turnbull of University of Oxford in Oxford, UK. In particular, the findings hold implications for OSA patients with resistant hypertension, according to Turnbull, as elevated BP place them at a higher risk for stroke and heart attack. Compared with regular air exposure, supplemental oxygen attenuated the morning BP rise with significant reductions in mean systolic BP by 6.6 mm Hg (p=0.008) and diastolic BP by 4.6 mm Hg (p=0.006). Intermittent hypoxia was also significantly less frequent during supplemental oxygen treatment than regular air exposure (median oxygen desaturation index, -23.8/hour; p<0.001). 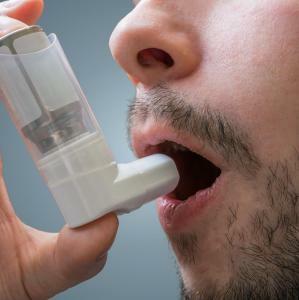 However, supplemental oxygen had no significant effects on apnoea-hypopnoea index (AHI, a surrogate marker of arousal) and subjective or objective measures of daytime sleepiness. “Therefore, intermittent hypoxia, and not recurrent arousals, appears to be the dominant cause of daytime increases in BP in OSA,” said Turnbull and co-authors. While exploratory outcome of the inflammatory biomarker hsCRP** was not significantly different between groups, mean venous base levels (a marker of hypercapnia) were significantly increased from baseline by 3.1 mmol/L (p<0.001) with supplemental oxygen vs regular air.